BHearing self-fitting personal sound amplifier Bluetooth hearing headphones not only boost your hearing, but also serve as regular Bluetooth headphones to deliver your favorite music or let you answer handsfree calls. Cool? Let’s keep checking. The BHearing is a pair of advanced, multi-functional hearing headphones. As we can see from the images, the BHearing looks like a pair of regular headband headphones, and the lightweight and compact design ensures the earphones comfortably stay around your neck. Meanwhile, the magnetic neckband design allows for 100% secured wearing experience. 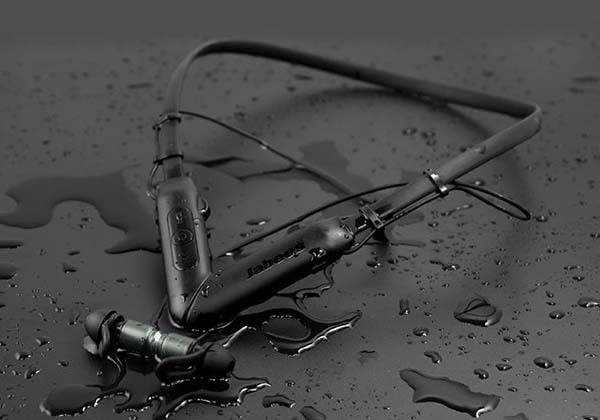 The IPX4 sweat proof design with watersafe technology protects the headphones against water, sweat, rain and tears. 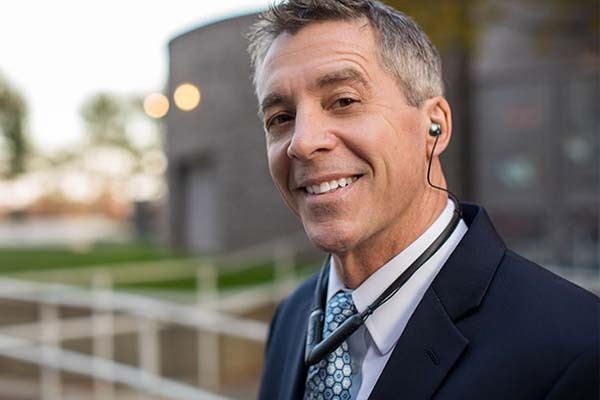 Using built-in Bluetooth technology, the hearing headphones wirelessly connect with your smartphone, and its companion app lets you self test your hearing and make adjustments based on your needs without the need for a health care professional, so you can get the custom sounds, and using four preset modes, you can quickly among four preset modes according to different occasions. Furthermore, using built-in adaptive feedback cancellation, the hearing headphones avoid screeching feedback. The BHearing work as Bluetooth headphones that stream your favorite music from your smartphone or tablet, and built-in microphone lets you answer handsfree calls. In addition, a removable rechargeable battery offers 5 hours of hearing processing or Bluetooth streaming. Using two or more removable battery units and an included charging case, the headphones let you enjoy non-stop music streaming or hearing processing. The team behind BHearing is raising fund for the product on Indiegogo. We can pledge $99 to preorder the Bluetooth hearing headphones with a charging case and an extra battery. The bundle will be shipped in March 2019.